INFORMATION-EDUCATION-HISTORY Both actors who played the 'Marlboro Man' died of lung cancer. Both actors who played the 'Marlboro Man' died of lung cancer. The 'Marlboro Man' was a character created by Marlboro to promote their cigarettes. 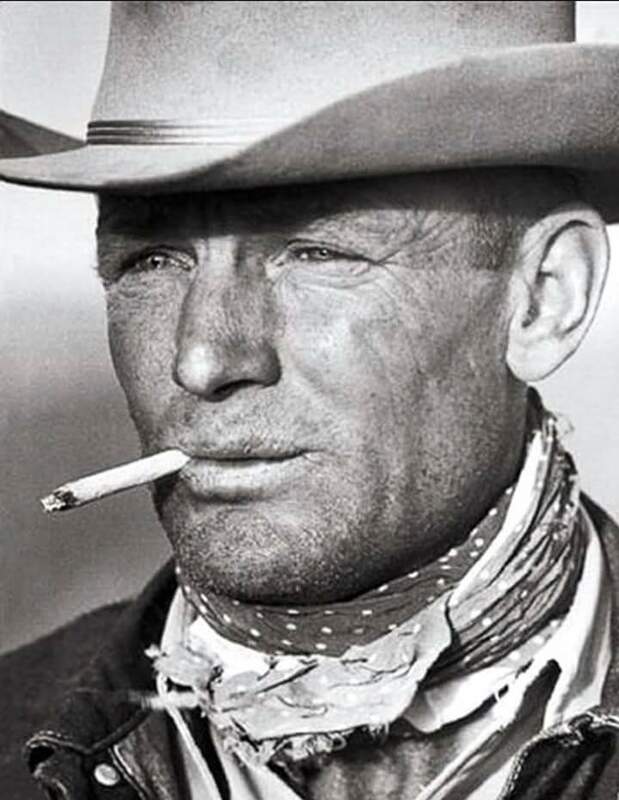 Commonly featured from 1954 to 1999 he was depicted as a rugged cowboy. The character was created to promote the introduction of filtered cigarettes, yet sustained a large fan base. However, it turns out that two of the actors who portrayed 'Marlboro Man' died of lung cancer. Wayne McClaren and David McClean were both hired as actors, and forced to smoke up to five packs of cigarettes a day for shoots. It's no surprise after only ten years of resigning as the character, both had died. McClean's family sued Philip Morris, the company owning Marlboro, after his death claiming they held responsibility.